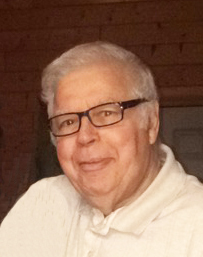 Mass of Christian Burial celebrating Donald’s life will be Friday, January 25, 2019 at 11:00 AM at Seven Dolors Catholic Church, Albany, MN. Visitation will be one hour prior to the service at church on Friday. Interment will be in Seven Dolors Catholic Cemetery, Albany, MN. Funeral arrangements were made by Benson Funeral Home, St. Cloud, MN. Memorials are preferred to Poor Clares Monastery or to the Sisters of the Order of St. Benedict.